Please make sure the following attention. 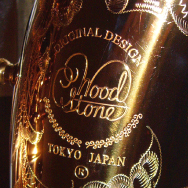 ・The antique finish one is not coated with lacquer. 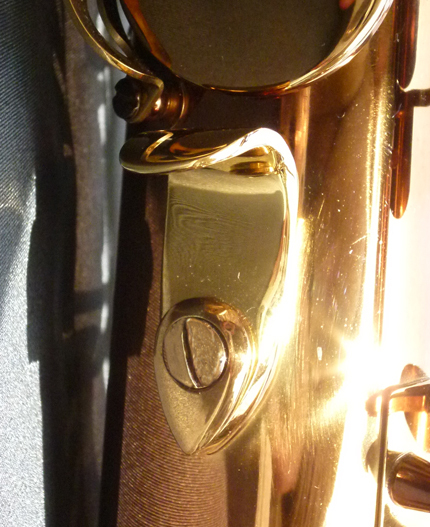 Our special process makes the tenor look vintage-like. Please note that its color also changes gradually as time passes. 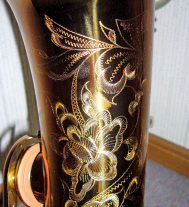 ・The saxophones gets rusted easily on exposure to fluid. 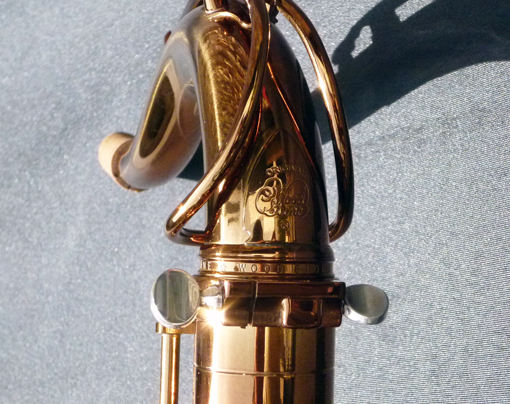 Please make sure to remove fluid before you put the saxophone in a case. 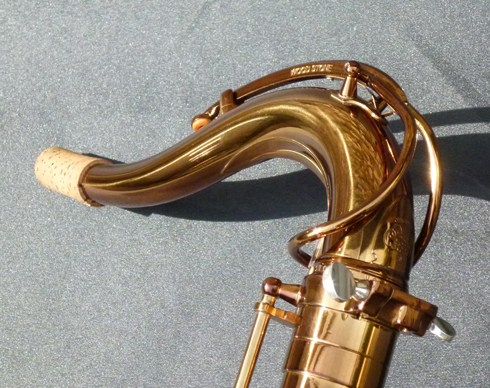 ・The vintage lacquer one is coated with thin and hard lacquer on itself in order to make the saxophone vibrate and resonate well. 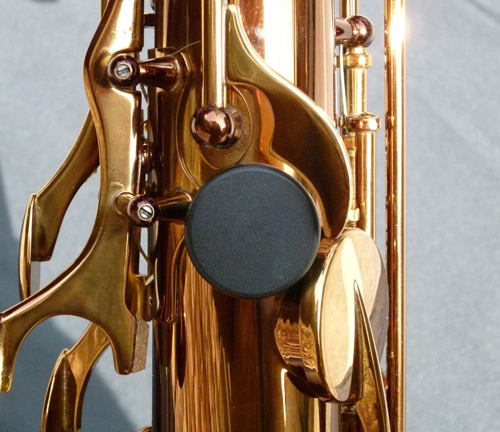 So, its lacquer certainly would wear easily but this feature brings the best advantage of the saxophone at the same time. 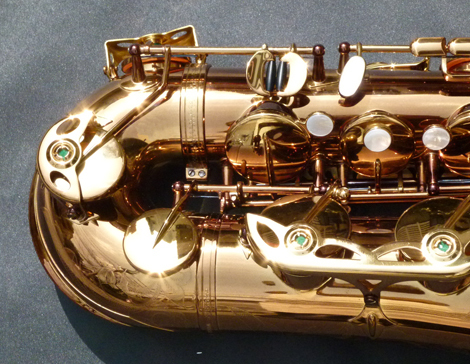 Please note this point before you order the saxophone. ・Unfortunately we cannot accept any exchange and return.